You must have noticed the heat coming from an engine if you ride a motorcycle or monitored heavy / large diesel engine. Where does this heat come from? 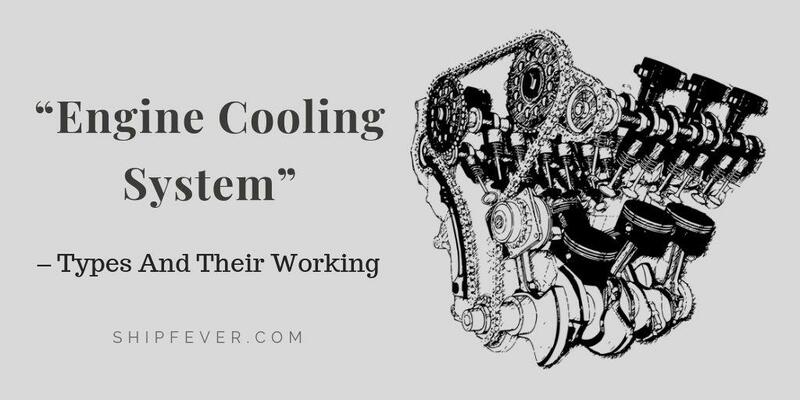 Heat is produced in cylinders during the power stroke of an engine….